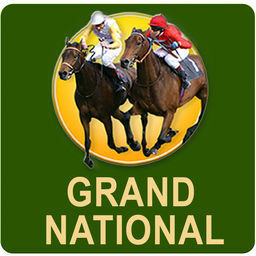 The Grand National is one of the biggest days in the world of sport every year. With so much at stake and so much excitement, it is no surprise as to why. In this Grand National race guide, become an expert on the Grand National. Get info on the history of the race, as well as the current course and everything else you need to know to be an expert on one of the most fun days every year. What Kind Of Race Is The Grand National? There are plenty of different types of horse races, as this Grand National race guide can attest to. 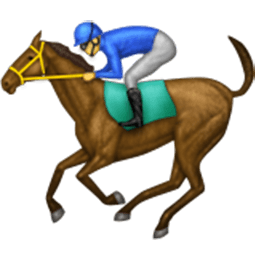 There are flats races, where horses race around a flat track composed of dirt, grass or turf. Then there are steeplechase races, where horses have to complete a series of obstacles while simultaneously trying to outrun their opponents to get a win. 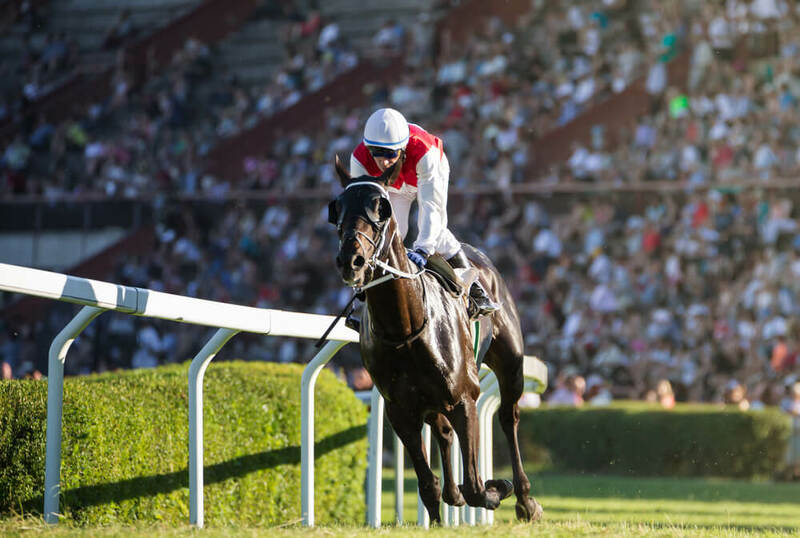 The Grand National falls into the latter category, thanks to a series of obstacles that make things difficult for even the most elite competitors. The course that competitors at the Grand National have to run totals right around seven kilometers. As if that wasn’t enough, they also have to clear a total of 30 jumps. At Aintree, the site of the race, there are 16 jumps on the course, which is traversed twice by each competitor. Of those 16 jumps, only 14 need to be completed twice. And while 30 jumps is certainly better than having to do 32 of them, the course is still extremely daunting. 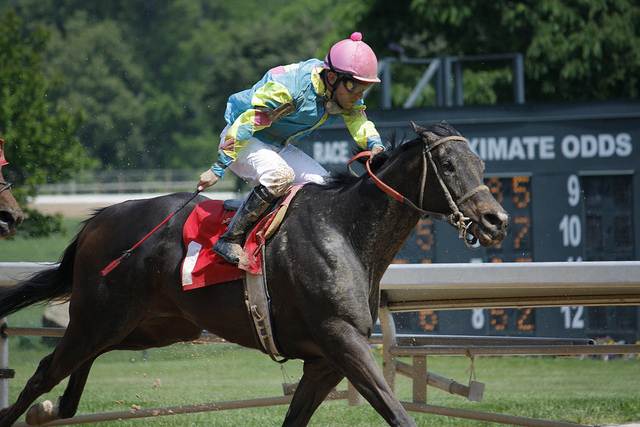 Horses frequently fall or fail to clear obstacles, which routinely leaves a fraction of the original competitors to actually finish the race. What is the Grand National track surface? When it comes to the surface of the course at Aintree, the Grand National is run on turf. The surface can be more forgiving than dirt as it has a little more give to it. However, there are drawbacks with turf tracks as well. Namely, these tracks are difficult for horses in wet conditions or conditions that allow the surface to be less firm than normal. A soft surface can make it more difficult for the horses to retain their stamina, as they have to push harder to take each step than they would on a firm surface. This gets especially difficult when it comes time for various jumps, as having to push harder to clear the jumps on soft surfaces often results in failures to complete obstacles. The jumps at the Grand National can be the difference between winning and losing. The ability to clear them is imperative, in spite of how difficult they can be to get by. On the course at Aintree, the highest jump is just over one and a half meters tall. Perhaps the biggest challenge on the course, the ability to clear that hurdle can often propel a horse to a very strong finish in the Grand National. 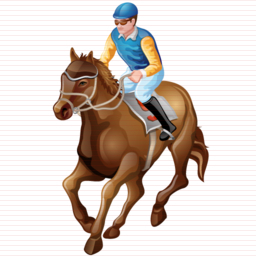 The Grand National is also a handicap race, which is a crucial component to a horse’s success in the race. In order to try and keep things even among the competitors, a weight handicap is applied to each one. This can make things much more difficult when horses attempt to navigate the course and the jumps that come with it. But any horse who is able to do so despite the weight that is added to them is definitely a worthy champion, according to this Grand National race guide. The Grand National has been around in some form since the 1800s, with the race booming in popularity since then. During the century plus of racing that has gone down at the Grand National, there have been no shortage of historic moments that have taken place at the event. 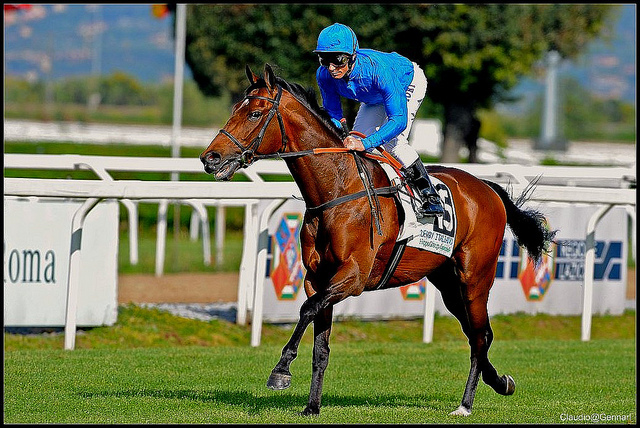 There have also been a lot of simply entertaining races between some elite horses as well. Of course, when it comes to memorable Grand National moments, the five winners of the race from 100/1 odds come to mind. Those five winners were Tipperary Tim in 1928, Gregalach in 1929, Caughoo in 1947, Foinavon in 1967, and Mon Mome in 2009. Given their longshot statuses, these are easily the biggest upsets in the history of the event. And lest you think that these five horses are complete flukes, keep in mind that 20 horses have won the Grand National with odds of 40/1 or higher. Thanks to the volatility of the race due to all of the obstacles in it, longshots have as good a chance of anyone at enduring the course and getting the win. While this Grand National race guide has gone over the course and a brief history of the event, it would be remiss if it didn’t offer up anything on how to win the race. The winners of Grand Nationals past tend to have similar characteristics that enable them to run and jump past the competition to put their names in the history books. Here are a few traits that tend to suit Grand National winners. Poise is important in any sporting event. The ability to ignore the pressures around you and deliver a top notch performance is key. In the Grand National, this means the ability for horse and jockey to avoid being overly aggressive or cautious because of the stage they are on. Given all of the training that these competitors do, just being able to avoid outside influence and run the best possible race is imperative. All of the poise in the world doesn’t matter if a horse cannot approach each jump in a consistent fashion every time. Doing so allows the jockey to remain atop the horse and for the horse to remain on its feet. So much of Grand National success hinges on simply remaining upright that being able to consistently leap from one obstacle to the next is one of the best possible traits a horse can have. As you can see, the Grand National is a great tradition in sport for a reason. With a rich history, famous course, and plenty of positive traits needed to succeed, there is no doubt that anyone who can win this race is a true champion. Enjoy this article? If you’re having a flutter on the big race, find out about the best Grand National betting offers.